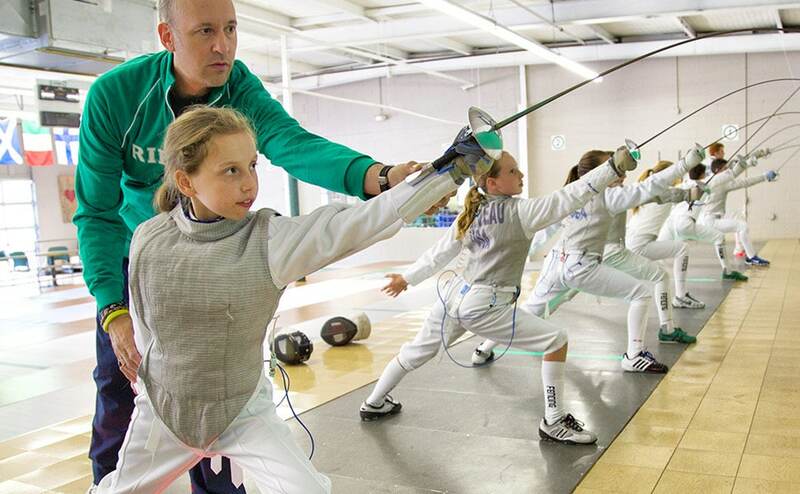 Develop character & skill with fencing. Fencing teaches precision, discipline, self-respect, and delivers empowerment. Plus it’s a fantastic workout! RIFAC is a positive, family-friendly community of wonderful people, parents and coaches. 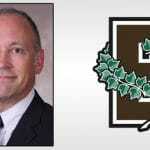 Fencing is a great sport for college recruitment to top universities. Skills learned at RIFAC will prepare the students for a lifetime of success on and off the fencing strip. Caring, professional coaches who model healthy attitudes towards youth sports. Fencing teaches precision, discipline, self-respect, and delivers empowerment. Plus it’s a fantastic workout for the mind and body! Skills learned at RIFAC will prepare students for a lifetime of success on and off the fencing strip. Fencing develops you inside AND out. Let us coach you to your full potential. 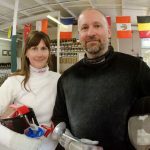 Fencing is more than a fun sport that promotes endurance, strength, and coordination. Achieving at a high level in fencing also teaches invaluable life skills that help you discover what’s going on inside yourself. We take pride in helping students become great athletes and great people! Try a class to see what makes RIFAC special! 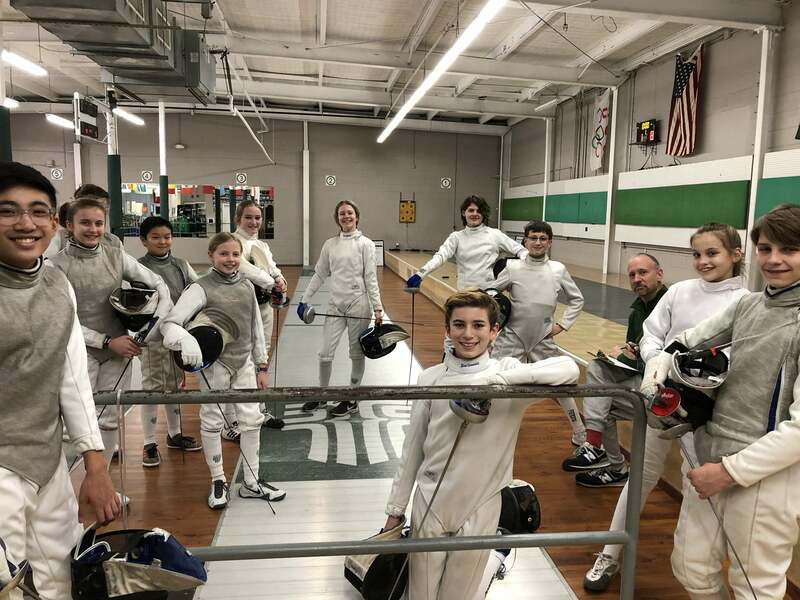 2019 Fencing Summer Camps Now Enrolling! RIFAC summer camps are great for beginners!